We deliver sustainable results with stronger relationships through our Leadership Advisory soutions - valuable insights on Setting Strategic Direction & Engaging Employees. Business success starts with identifying leaders. We influence cultures by developing pipelines of leaders and igniting them & their teams to operate at the highest level of performance. Simple strategies. Remarkable Results. Strong Relationships. Your organization needs to turn around performance. The issues go deeper than strategy and financial performance. You have talented people, but for whatever reason, your organization struggles to move things forward. It’s about your ability to deliver a clear, concise and compelling message as the Elegant Leader with clarity and purpose to move your team forward. 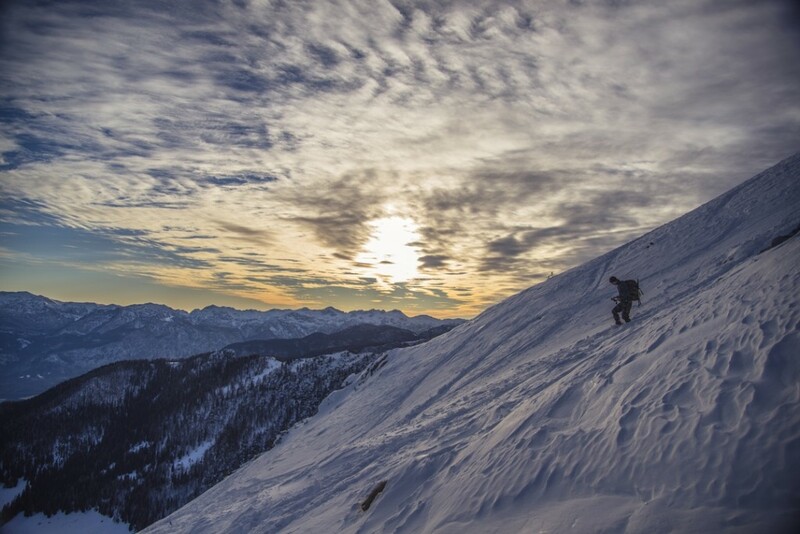 You lead in the moment, inspire your people and challenge them to stretch beyond their potential and engage them to live their lives and jobs differently. 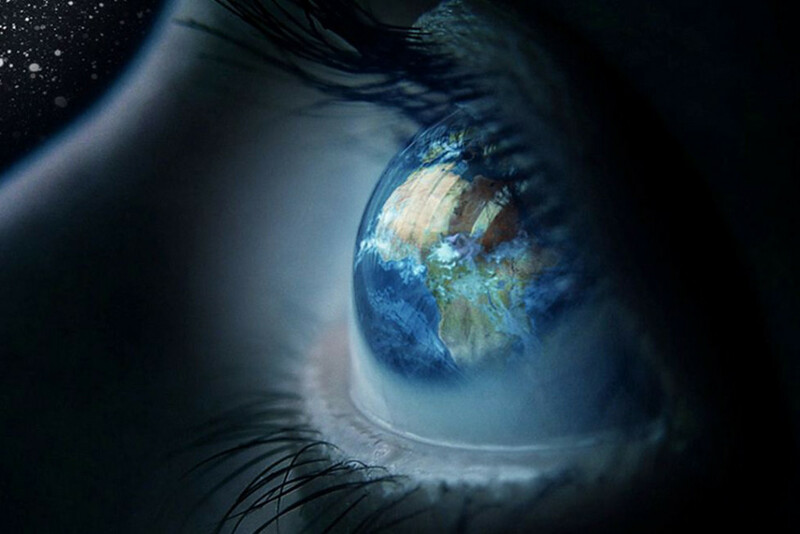 Are you showing empathy and perspective? Are you delivering results that matter? Are you someone worth modeling? At Brookestone, we’re known for developing Emerging Leaders and Legacy Leaders to deliver sustainable results with stronger relationships. We identify and evaluate high potential and high-performing talent daily delivering cradle-to-grave solutions. Clients come to us when they struggle with moving things forward, setting strategic direction, engaging and mobilizing employees, and creating a high-performance growth culture. By aligning your talent strategy with your business strategy, we show you how executing effectively and efficiently delivers maximum results while preserving critical relationships! Our offerings include Culture Influencing, Change Management, High-Performance Leadership Academies and Executive Coaching. Learn how we deliver 5-10X ROI guaranteed on your Talent Acquisition and Retention costs today! What appears inside the pages is a model to guide people, teams, families and organizations you can implement immediately. 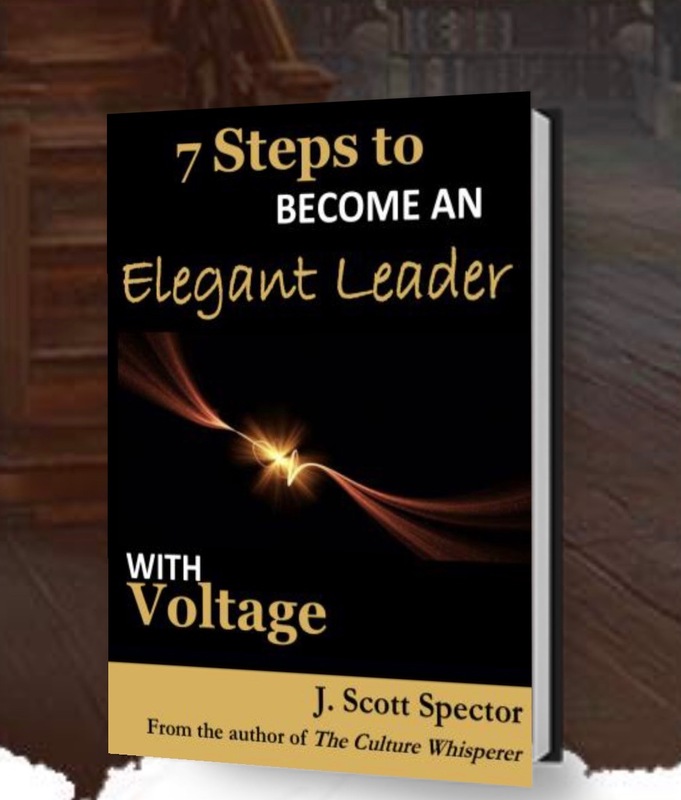 When you lead with voltage, you intentionally influence people to make a difference in the lives of others – you make people feel important, you inspire them and you work to earn and keep their trust while being honest and forthcoming. Where do you look to anticipate the next change in your business? Do you have the courage to take-the-fork-in-the-road of past results for a direction that’s unfamiliar and uncomfortable? Live a life of significance. Recognize the far-reaching effects of your daily decisions and choices directly impacting your life and the lives of others. 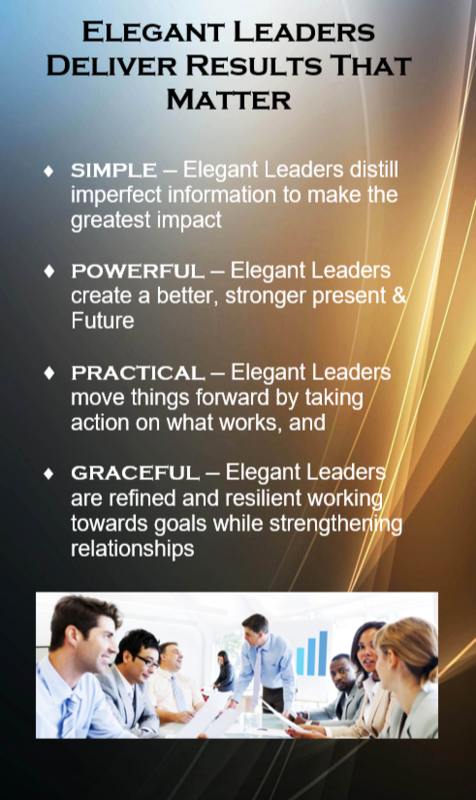 We guide you through the FirstSteps™ of what Elegant Leadership is, why it’s important and how to apply the principles immediately. If you want to lead more effectively, to know the secrets to better job performance and greater communication and engagement with your people and have a healthier work-life, then our complementary FirstSteps™ series is for you! 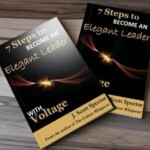 Uncover how to give your leadership Voltage! How-to make a difference in the lives of others. Learn more about our Leadership Advisory and Culture Influencing Services.